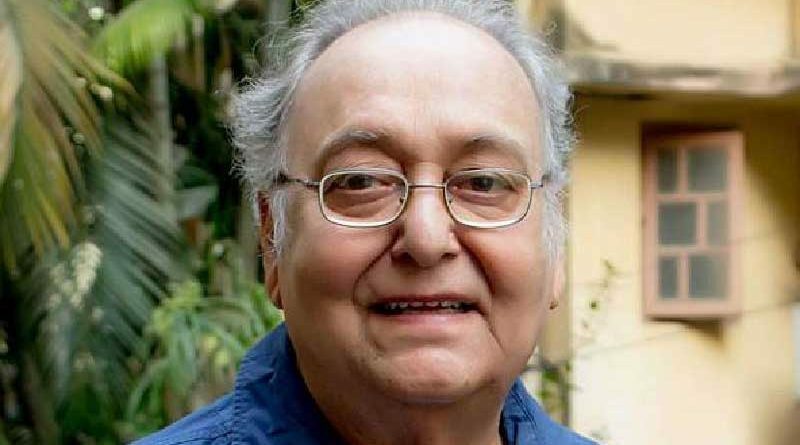 Kolkata: Veteran actor Soumitra Chatterjee has said, he always wanted to spend his birthday away from the city, all by himself. The actor turned 85 today. 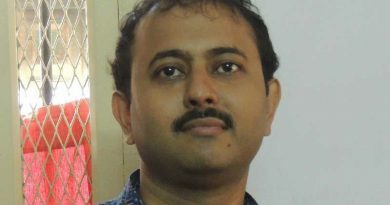 The thespian said that since the last few years, his theatre group Shyambazar Mukhomukhi, has been staging a play on his birthday. “Even if I don’t act in it, I am involved in the production. I spend time with a lot of young and passionate theatre activists,” he said. The octogenarian admitted, regardless of how he wants to spend his birthday, there are a number of unavoidable demands that he has to meet. Soumitra, a three-time National Film Awards winner, is widely considered as one of the finest actors in India. He was honoured with the Padma Bhushan and the Dadasaheb Phalke Award in 2004 and 2012 respectively. 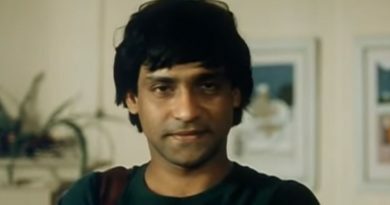 The thespian was conferred with the Chevalier de la Légion d’honneur, the highest French military and civilian order of merit, last year for his contribution to Indian cinema.